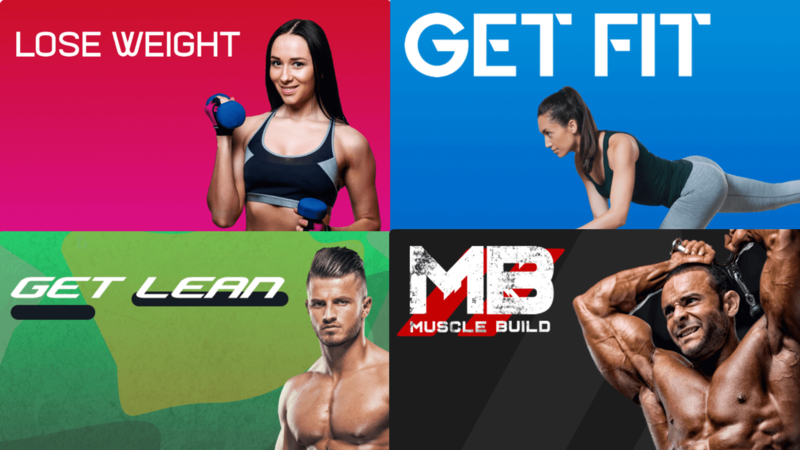 The FitnessGenes team like nothing more than clients sharing their success stories with us, but one landed in our inbox recently that really caught our eye. 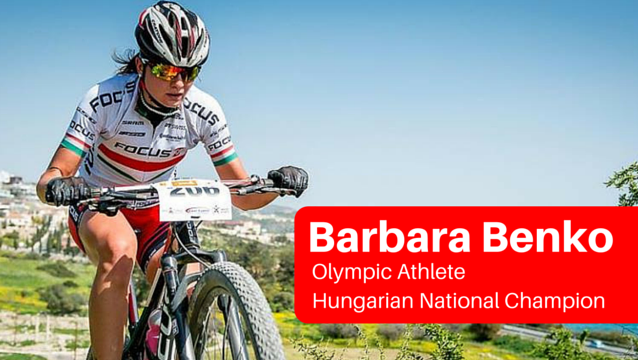 Hungarian cross-country mountain biker, and FitnessGenes client, Barbara Benko, who rides for the Focus XC Team, is currently competing in the UCI MTB World Cup. She is the reigning Hungarian national champion having claimed first place at the Pilis Kupa event in April, and made her Olympic debut at London 2012. Barbara is aiming to break into the world Top10 riders, and based on her recent performances, her team are confident that this is a goal she is close to achieving. Just last month Barbara secured 9th spot at a UCI MTB World Cup event in Germany – her best ever career finish.